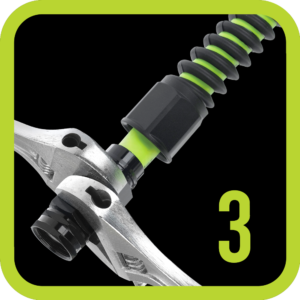 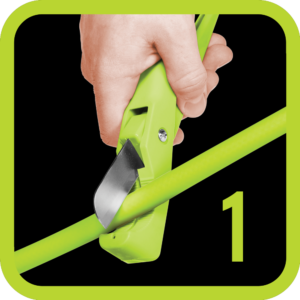 Flexzilla® Pro Reusable Fittings and Splicers allow you to quickly repair Flexzilla hose on the job site or to create a custom length hose in just three easy steps. 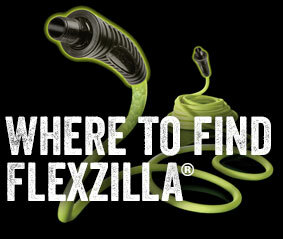 Each Flexzilla Pro fitting includes an anodized aircraft aluminum fitting and a spiral bend restrictor to increase hose flexibility. 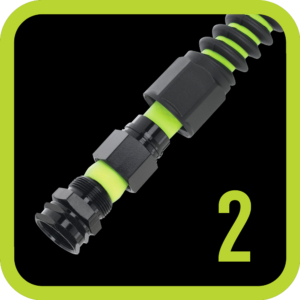 Available in a variety of dimensions and fittings to meet all your needs.